Sarfraz Manzoor is a writer, journalist and broadcaster. He was born near Faisalabad in 1971 and left Pakistan for Britain when he was two years old. He grew up in Luton. His acclaimed memoir, Greetings from Bury Park (2007) explores his childhood struggles reconciling his British and Pakstani identities. He writes regularly for The Guardian, and has also written for Granta, Esquire and The Spectator magazines. He appears regularly on BBC television and radio both as a documentary presenter and as a cultural commentator. 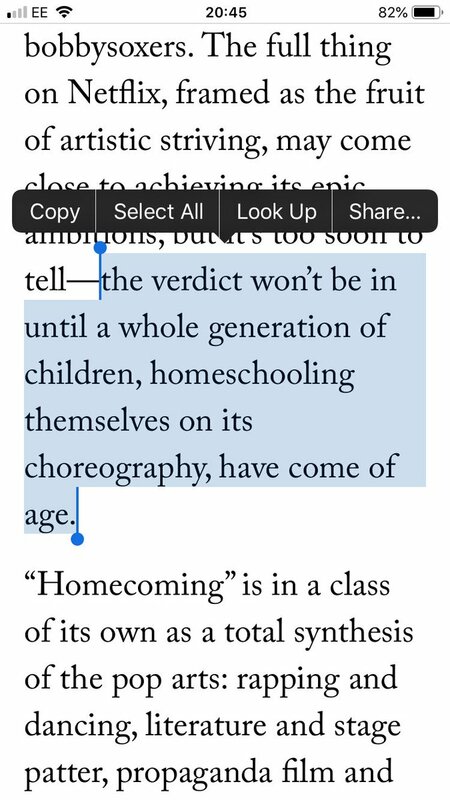 @sarfrazmanzoor I hope I’m alive to read The New Yorker’s final verdict on Beyoncé’s Homecoming.